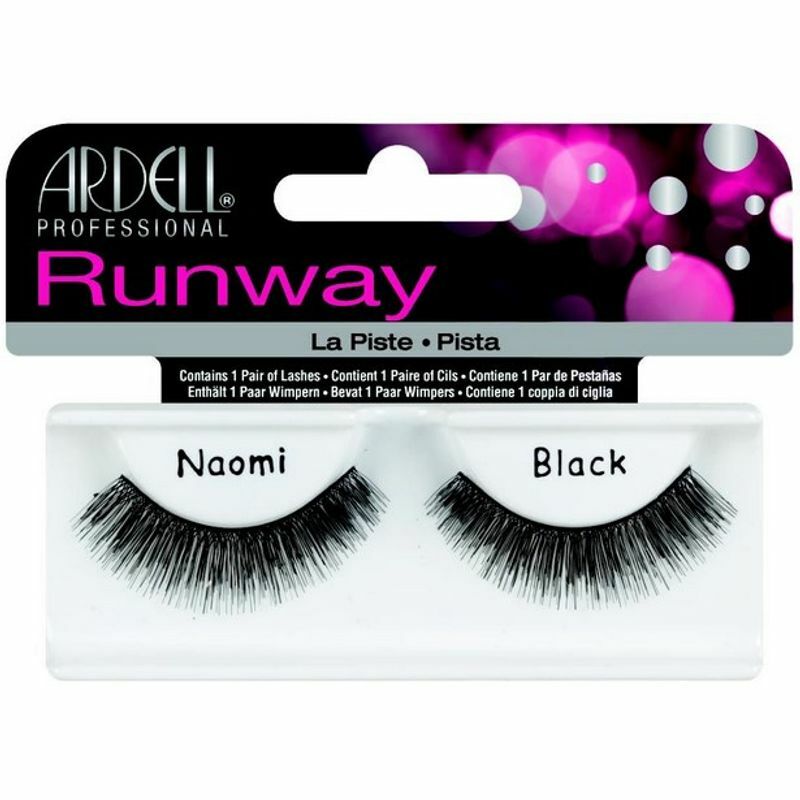 Catch Ardell Runway Naomi Black Eye Lashes on fashion show runways worn by high fashion models to create and compliment dramatic and beautiful designer looks. Preferred by makeup artists and professionals who style these shows. Made with sterilised human hair. Gives you a natural look. Additional Information :Ardell is the world-leading brand in faux eyelashes. Offering a wide range of variations to choose from. Ardell Runway Naomi Black Eye Lashes is a very useful eye makeup tool which transforms your appearance instantly. Explore the entire range of False Eyelashes available on Nykaa. Shop more Ardell products here.You can browse through the complete world of Ardell False Eyelashes .